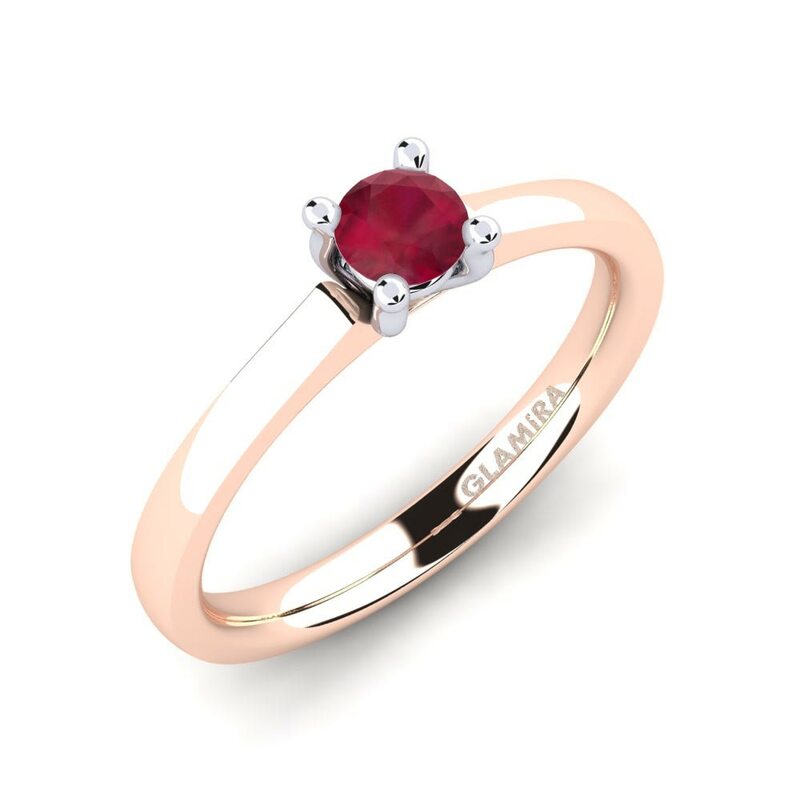 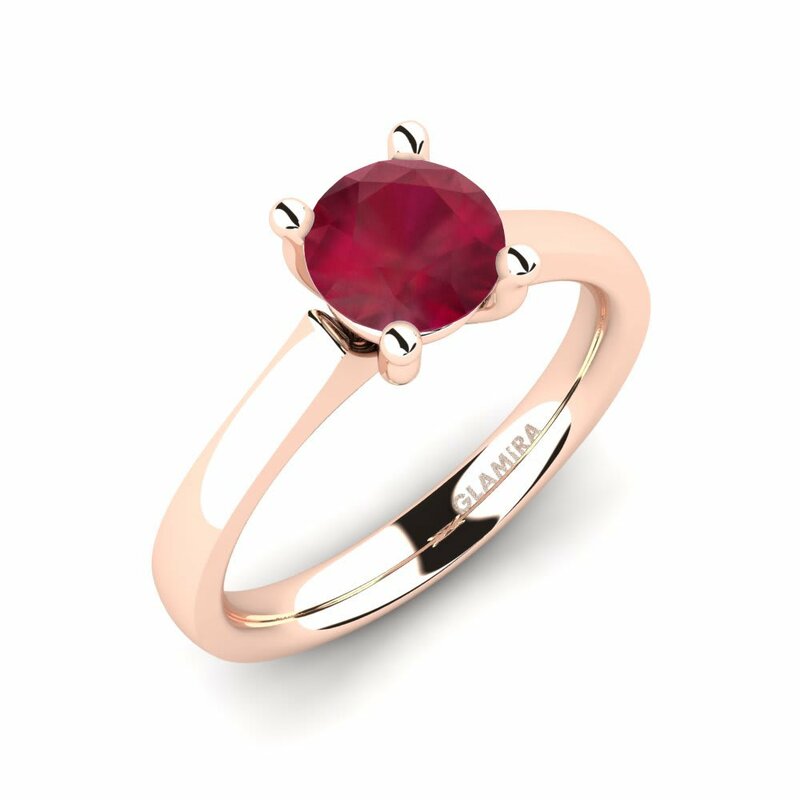 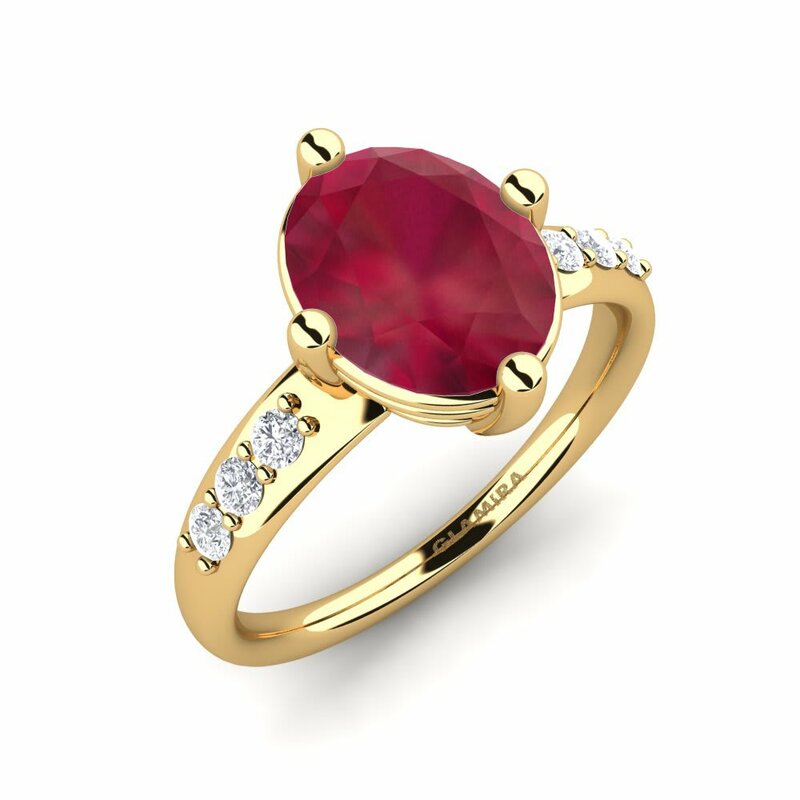 GLAMIRA has a “king of gemstones” in its collection and creates a captivating ruby engagement rings. 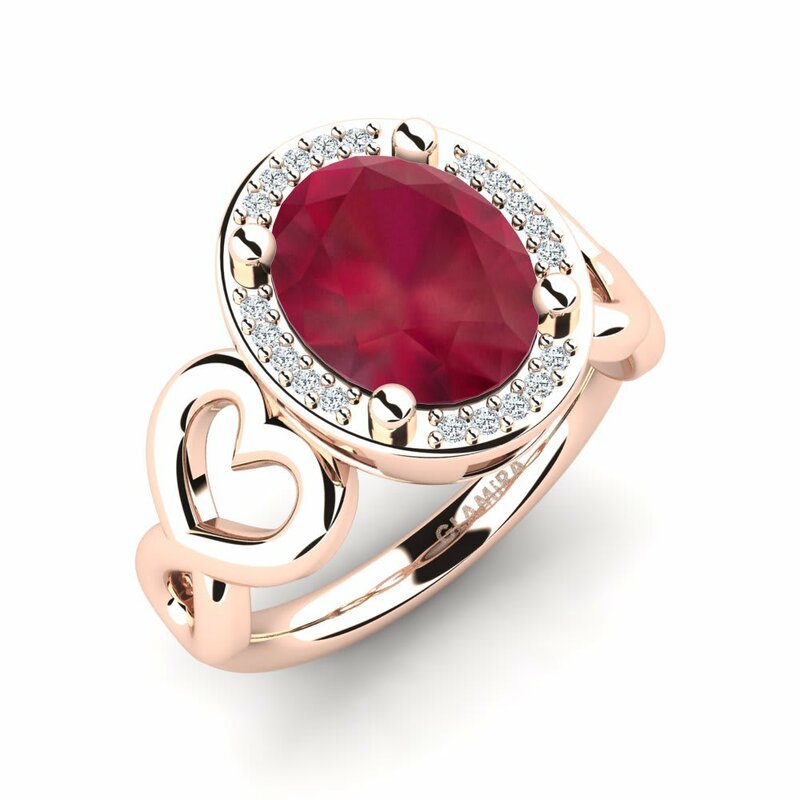 The variety of designs including Halo, Solitaire and many others will let you choose something that will completely fit the most important person in your life. 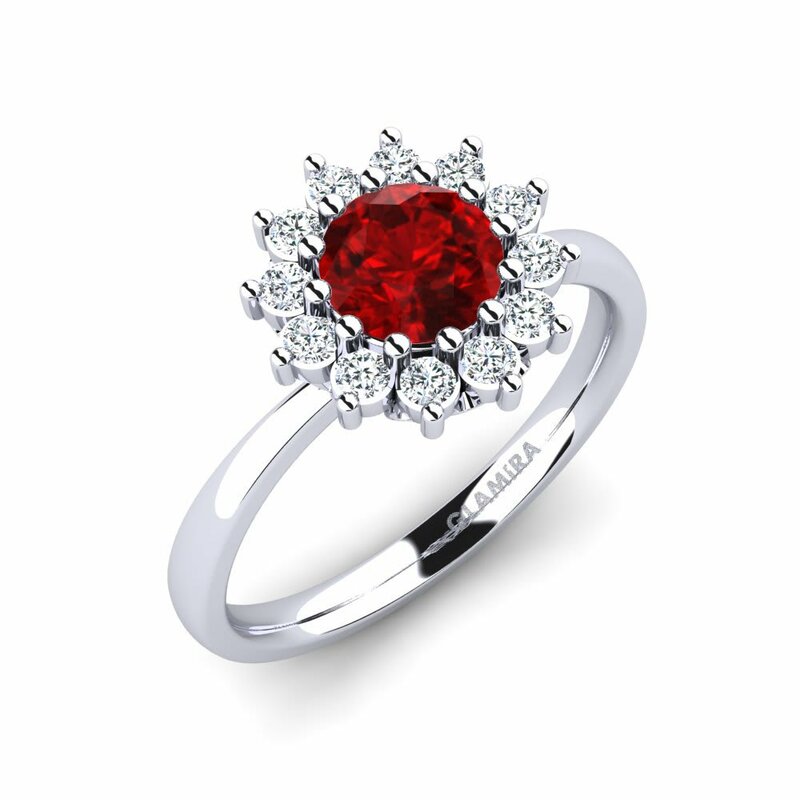 At our online store you can find various cuts of ruby, with or without pave of shiny diamonds. 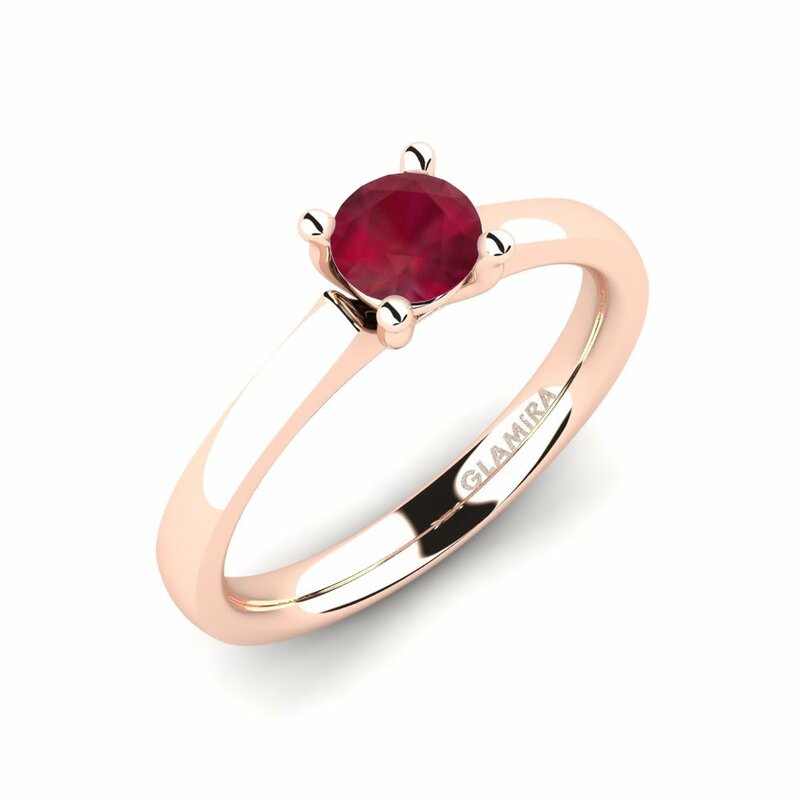 The option of customizing the rings will let you play with the colours and metal varieties in order to create something very special.